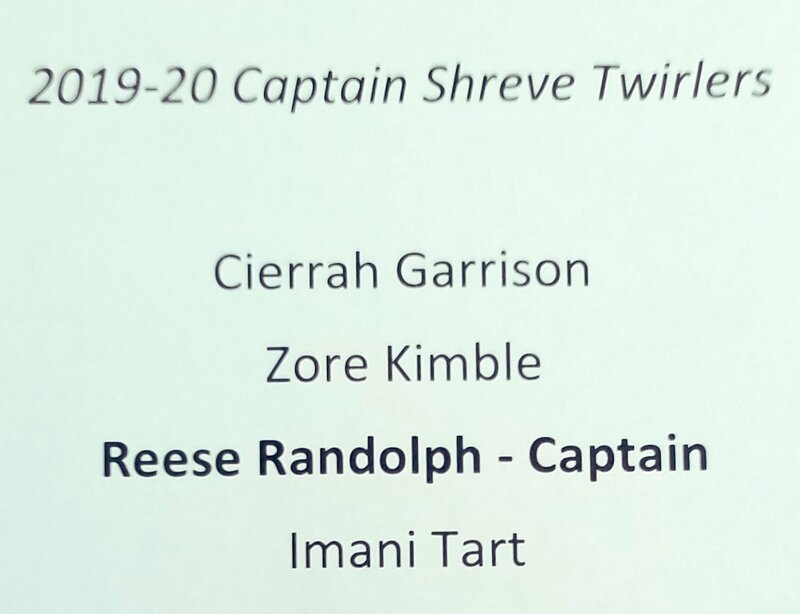 The Captain Shreve Lady Gators pulled off a significant upset Friday afternoon as a 24-seed in the LHSAA Class 5A state playoffs. Coach Mitch Fant’s team went to Baton Rouge and knocked off No. 9 Central-B.R. 14-9. 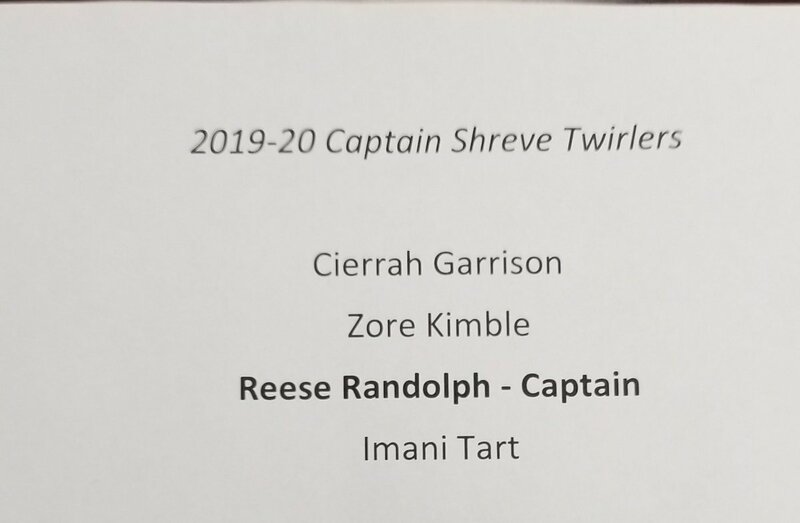 Emily Watts collected five hits in five trips and Callie Moore went 4-for-5 with three RBIs to lead the way for Shreve (19-11). Sophomore Addison Martin picked up three hits. This entry was posted in Times on April 13, 2019 by captains.